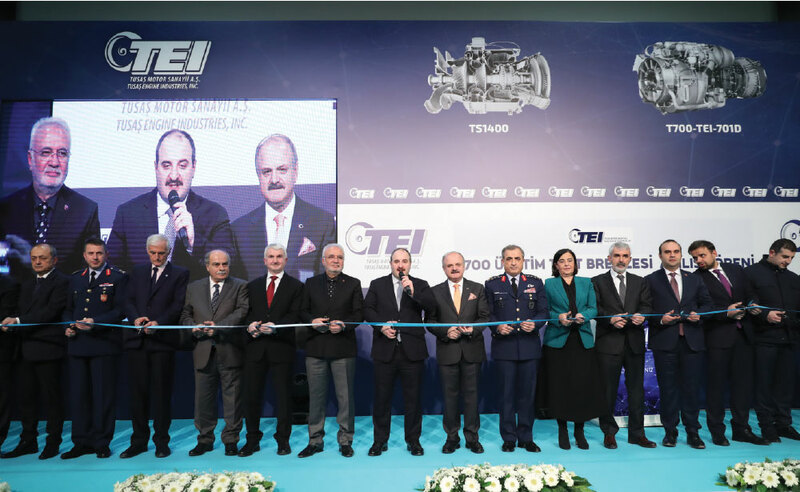 The opening ceremony of the T700 Helicopter Engine Test Cell, which will allow the testing of turboshaft engines to be used in the T70i Multi-Purpose Helicopters, was held in Eskişehir with the participation of the Minister of Industry and Technology Mustafa VARANK. 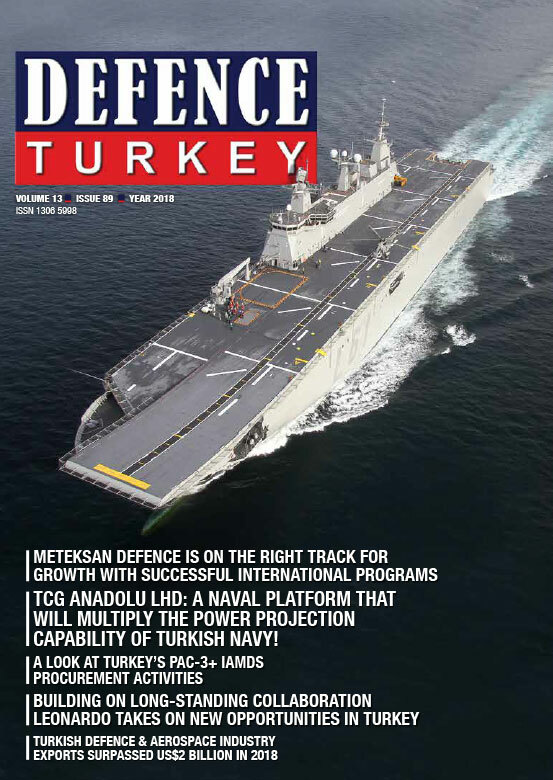 Before the ceremony, Minister VARANK also participated in the test of TS1400 Turboshaft engine, which was originally developed by TEI, which will power the Gökbey Light Multirole helicopter. 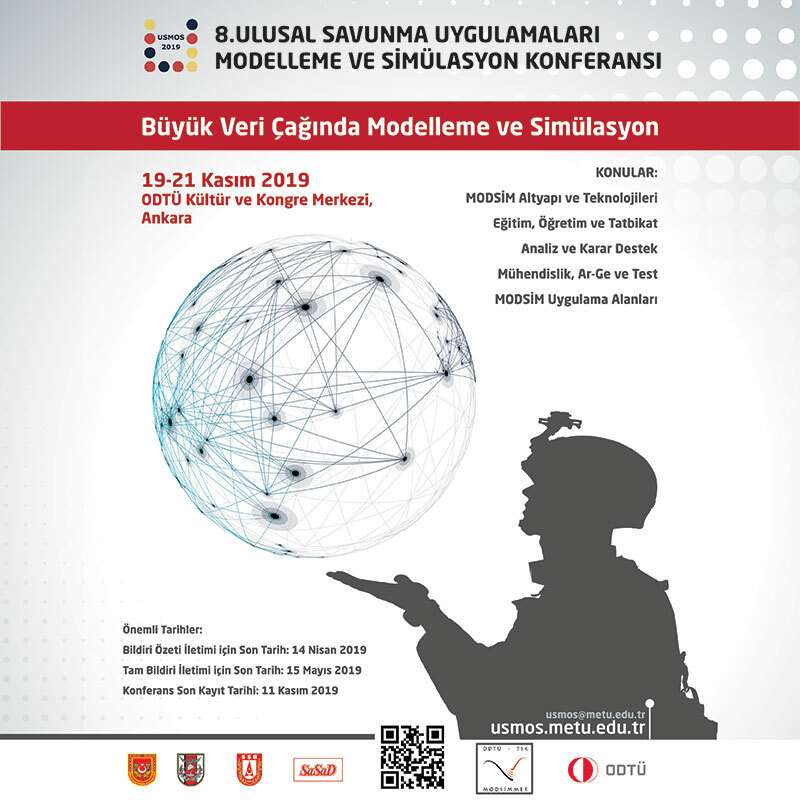 Minister of Industry and Technology Mustafa VARANK, Eskişehir Governor Özdemir ÇAKACAK, Combatant Air Force Commander General Atilla GÜLAN, TEI General Manager Mahmut Faruk Akşit and other guests attended the ceremony held at TEI premises in Eskişehir. After the speeches, Minister of Industry and Technology Mustafa VARANK, Eskişehir Governor Özdemir ÇAKACAK and other protocol members cut the ceremonial opening ribbon and inaugurated the T700 Helicopter Engine Test Cell.